Our Webinar Library Just Got Bigger! We've just added our latest educational webinar to our growing library. 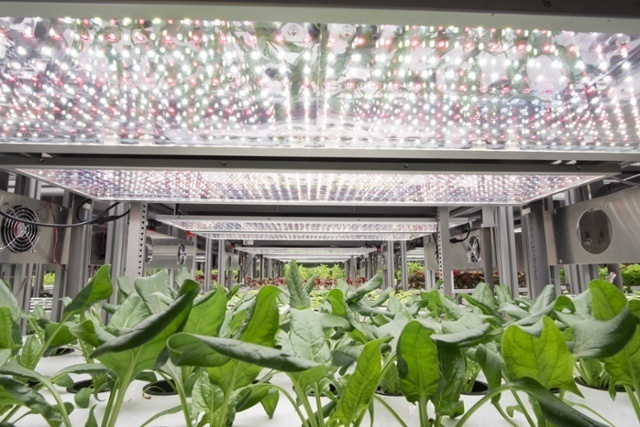 You can now view "The Perfect Grow Light" on demand. We have more than a dozen educational webinars available on demand at our website. Each one features AEssenseGrows experts diving into detail about key areas of interest, offering up tips along the way. Topics range from selecting the right grow lights for your operation to diagnosing problems with your plants. You can find the full library of webinars here, as well as learn about upcoming ones. If you have any suggestions for webinar topics, feel free to send them to dsolov@AEssenseGrows.com.